Infinix is an emerging brand and Hot 6 is the next generation phone with Pro specifications that will bring a lot of fun in your life. 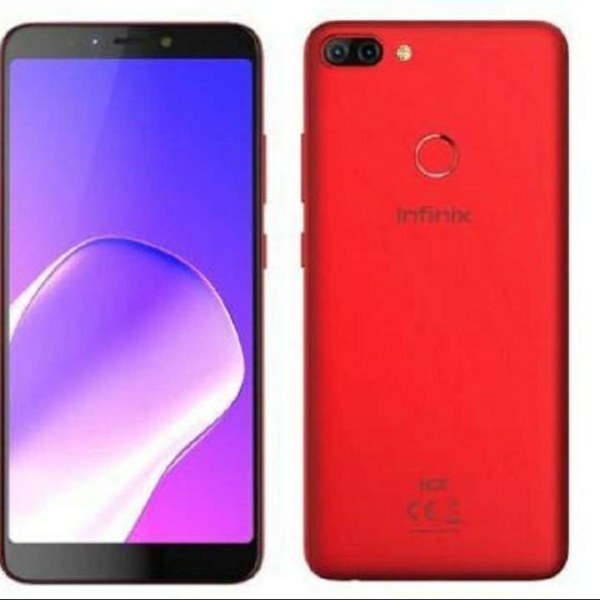 The design of the smartphone is unique as the rear side is decorated with a dual camera lens on the top side where the Infinix Hot 6 Pro has a fingerprint in the middle of the middle with the name of the company printed under the fingerprint scanner directly. On the screen theme, this phone comes with Full Vision features. The Hot 6 Pro has an 18: 9 display, but the screen only supports an HD-plus screen of 720 x 1440 pixels. 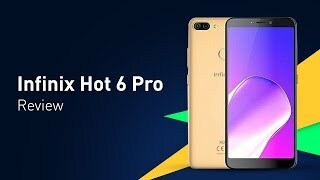 To stand as a leader in the market, this phone named Infinix’s Hot 6 Pro comes with the latest Android operating system which is the eighth version of Oreo. The basic version of Oreo has received some treatments, new features have been added to Infinix Hot 6 and the simple version will be released as v8.1, which means it will be faster and safer than the previous level. The Infinix Hot 6 Pro will be launched with the Qualcomm Snapdragon 425 chip instead of the old MediaTek chipset so the overall performance of the smartphone will be better than the previous versions of the Pro 6. 32 GB of internal storage is responsible for all data while multiple tasks will be controlled by 3 GB of RAM. Infinix 6 Pro also got a facial identity, a new way to secure your smartphone well, but it’s not very reliable but you can still use this feature to impress your friends and family. Infinix Hot’s 6 will be launched in the red and red sand and will look great in both ways.